A selection of keynote speakers from our global network on technology, AI, Big Data and Robotics. For more information on these technology speakers, contact VBQ Speakers founding agent Leo von Bülow-Quirk on leo@vbqspeakers.com or 0044 7833 727090. 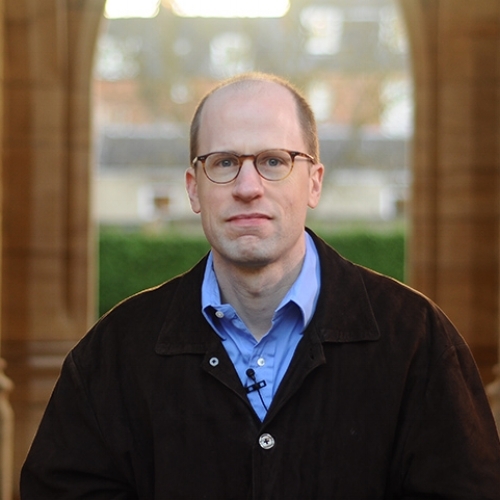 Nick Bostrom is Professor at Oxford University, where he is the founding Director of the Future of Humanity Institute and also directs the Governance of Artificial Intelligence Programme. In 2014 he published Superintelligence: Paths, Dangers, Strategies, which became a New York Times best-seller and changed the global conversation around machine intelligence and its potential impact on society. Dario Floreano is one of the world's leading experts in the field of robotics and AI. 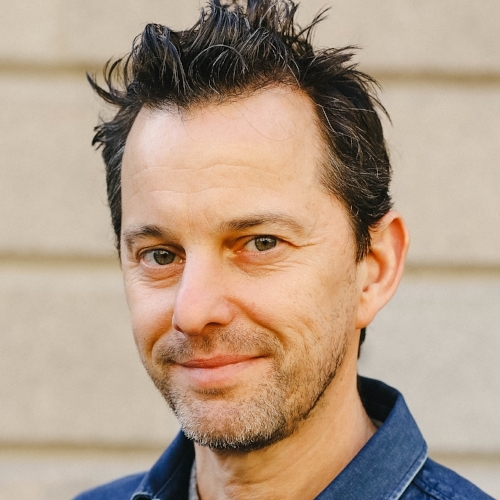 He is Director of the Laboratory of Intelligent Systems at the Swiss Federal Institute of Technology in Lausanne (EPFL) and Director of the Swiss National Centre of Competence in Robotics. Peter Campbell is the Financial Times’ Global Motor Industry Correspondent, based in London. With self-driving vehicles and electric cars set to disrupt the automobile industry, Peter travels the world researching and reporting on the latest innovations, and the people and companies driving them. An evolutionary biologist by training, Rowan Hooper is Managing Editor of New Scientist magazine, where he has spent more than ten years writing about all aspects of science. In 2018, he published Superhuman: Life at the Extremes of Mental and Physical Ability to critical acclaim. Ayesha Khanna is Co-Founder and CEO of ADDO AI, an AI advisory firm and incubator. She is a strategic advisor on AI, smart cities and fintech to clients such as SMRT, Singapore's largest public transport company, and SmartDubai, which is transforming the city's governance and service delivery. In 2017, ADDO AI was featured in Forbes magazine as one of four leading artificial intelligence companies in Asia. Viktor Mayer-Schönberger is one of the world's leading experts on the information economy. He has published ten books, including the international bestseller Big Data, and 2018's Reinventing Capitalism in the Age of Big Data. Dr. Vivienne Ming is a theoretical neuroscientist, entrepreneur, author and AI expert who employs technology to help humans maximise their potential. She co-founded Socos Labs (her fifth company), an independent think tank exploring the future of human potential. Robert Riener is one of the world's leading experts on the impact of robotics and Virtual Reality (VR) on healthcare. He is the founder of the Cybathlon, the world's only championship where people with disabilities compete with assistive devices and robotic technologies. The event has been dubbed "The Olympics For Augmented Humans". The future is here and her name is Sophia, the world’s very first humanoid celebrity. The toast of the Tonight Show with Jimmy Fallon, Sophia has graced the cover of Elle magazine, appeared on Chinese television, spoken before the United Nations General Assembly and has been named the first non-human citizen of Saudi Arabia. Effy Vayena leads an interdisciplinary team at the Health Ethics and Policy Lab at the University of Zurich. Her research centres around the medical applications of big data and the ethical implications, including concerns over privacy, consent, accountability, and the development of an involved, data-literate public.